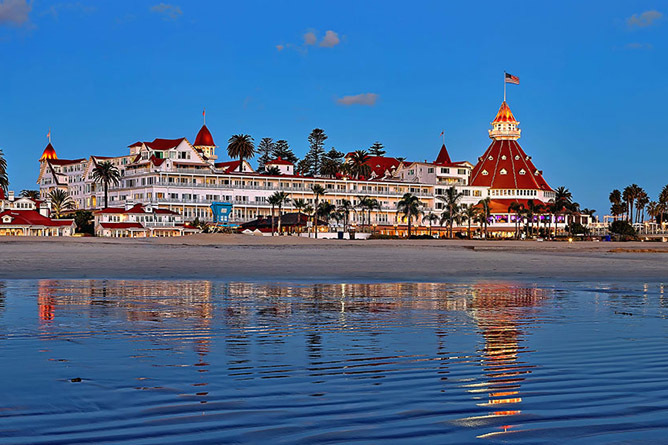 Coronado Island has become a destination in San Diego since the Hotel Del Coronado was built in 1900. It is a great place for running, with numerous options. There’s a 7-mile bike path along the Silver Strand. Great ocean views and very open. Parking at numerous points. It’s 9.7 miles one-way from Sunset Park to Imperial Beach. 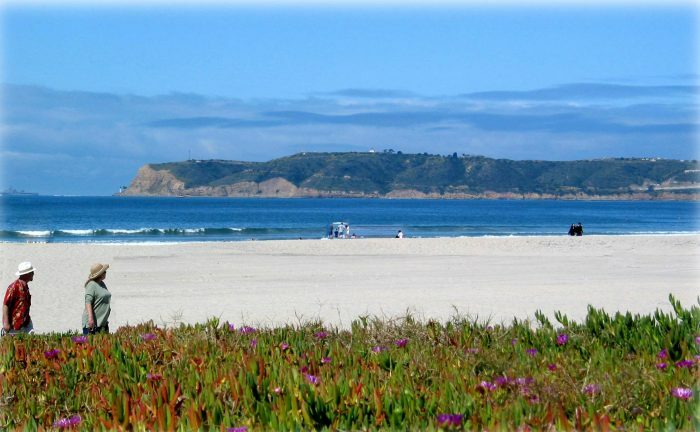 Another great option is a 6-mile island loop starting Tidelands Park, incorporating the golf course, Ferry Landing, Sunset Park, Hotel Del Coronado, and ending by going under the Coronado Bridge. Of course you can add to the run by continuing on to the back.